It will have entertainment value. It will be a plus for the ION cable network few people have ever heard of. It’s a real plus for Newsmax, the conservative magazine and web site which is sponsoring the December 27th debate and is now getting lots and lots of media attention. It will, however, feature fewer candidates because at least so far, two of them are appalled at the prospect of Donald Trump moderating a presidential debate. Here’s what’s odd about the whole thing. Donald Trump has indicated, somewhere down the road, he will be endorsing one of the candidates, making this debate a de facto audition before The Donald. And he’s also said that if he ends up not liking any of them he may run as an independent candidate himself, which would theoretically only hurt the Republican party in a general election. 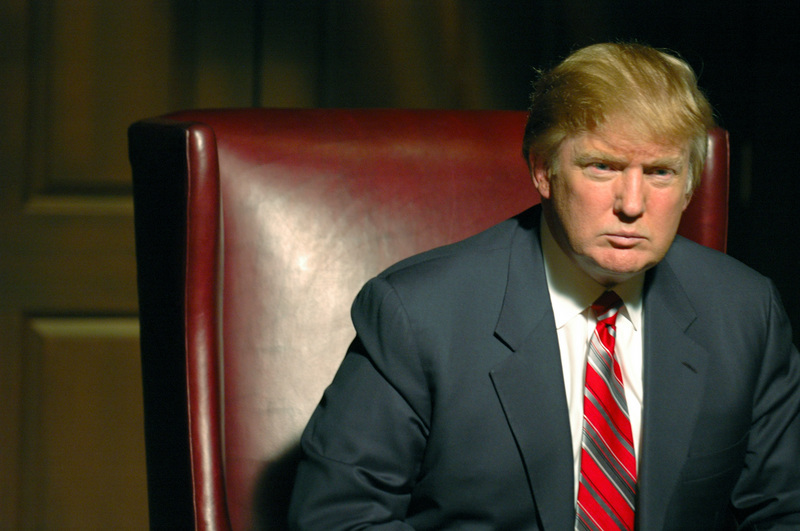 So what we have here in this Trump debate, basically, is a slightly longer version of the decision scenes at the end of Trump’s Celebrity Apprentice shows. This is no unimportant debate, by the way. Coming on December 27th, it’s the last debate before Iowa voters do their caucus thing on Tuesday, January 3rd. “The selection of a reality television personality to host a presidential debate that voters nationwide will be watching is beneath the office of the Presidency and flies in the face of that office’s history and dignity. I’m not going to kiss his ring, and I’m not going to kiss any other part of his anatomy. While 10 percent of Republicans are more likely to vote for a candidate endorsed by Trump, 18 percent are less likely to do so. (Seventy-one percent don’t care.) But if you poll all voters, 31 percent say they would be less likely to vote for a candidate endorsed by Trump while only 6 percent would be more likely. I would want to go just for the entertainment value. It’s not like there are any important issues to discuss or contemplate. Let’s get back to some of the tried and true Donald Trump oldies but goodies like the President’s phony birth certificates and college grades, and how we should bomb Iran and steal Libya’s oil. After all, that’s what’s been lacking in the campaign so far: seriousness.